Posted February 10, 2015 by Sharon Harrison & filed under Children's Murals, Inspiration, murals. 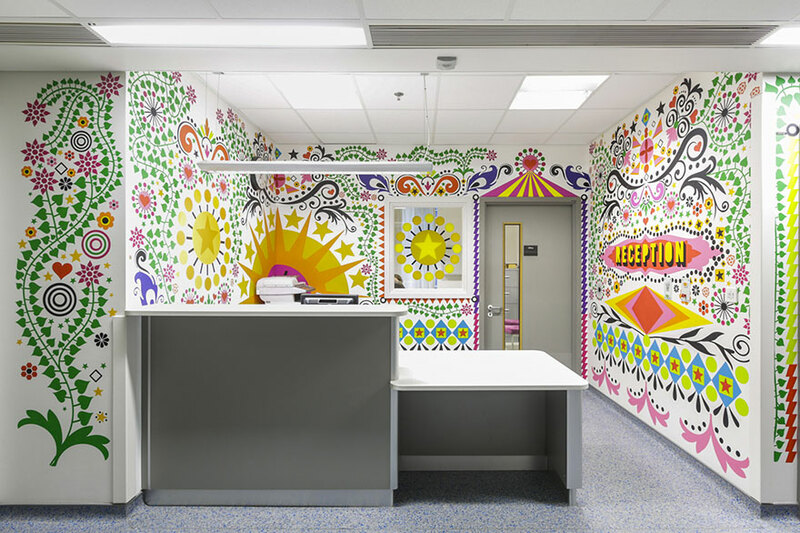 Murals are a tremendous tool for promoting healing. When I painted the “Healing Consciousness Garden” mural in a cancer hospital in Bensalem, PA, it helped me heal but more so, it helped so many others to know they were in the right hospital to be treated and be healed. Here is a post of some artists that collaborated to create a wonderful “healing” environment for children.